TeamDesk allows adding special assignments to the custom buttons. Each assignment is the updating of a column value that is performed, when a custom button is clicked. For example, you register customers’ orders. When an order is complete, the “Delivery Status” has to be changed to “Complete” and the current date/time should be fixed in the “DateTime Order Complete” field. Moreover, the “Complete” custom button has to be shown only for the records where the delivery status is not “Complete”. Select the necessary Custom Button and click Edit. 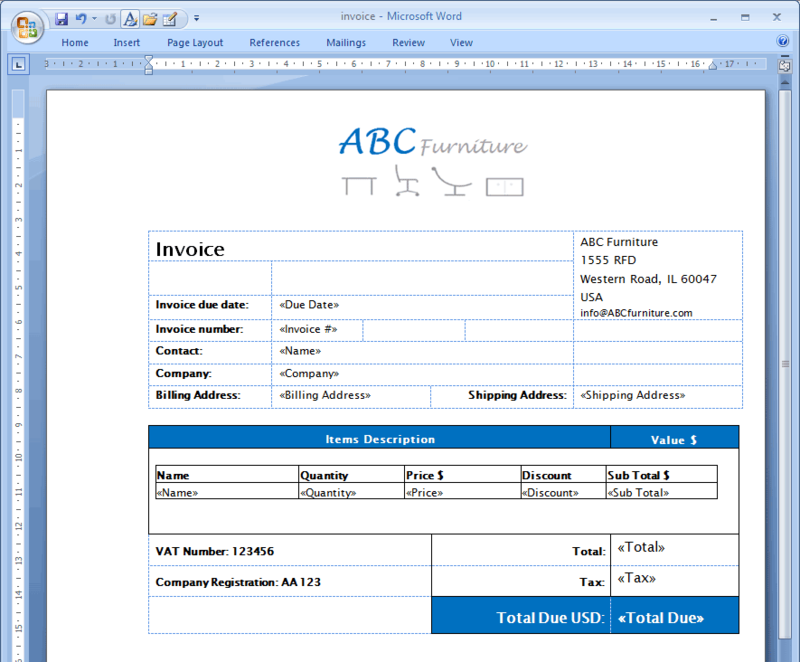 The From field comprises a value or a formula calculating a value that should be added or changed in a certain field after pressing the button. 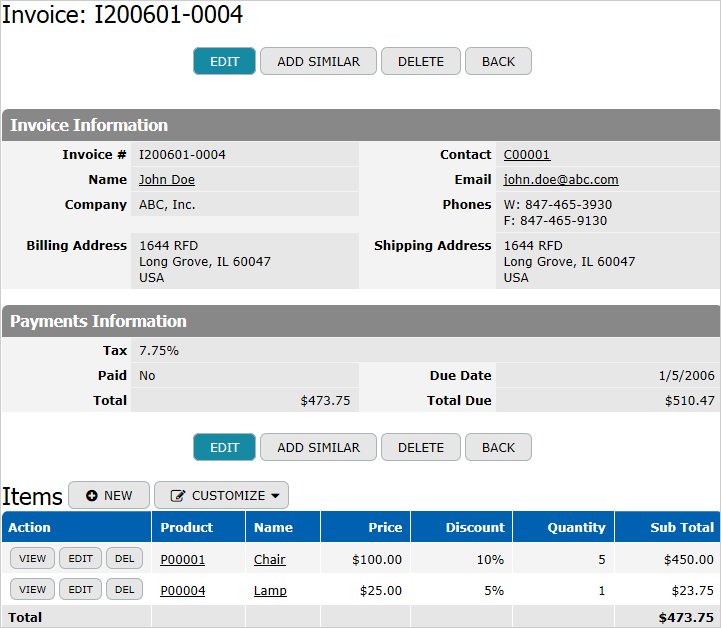 The To property specifies a column where the value should be added or changed after pressing the button.